Our sizing is true and correct to US sizing. If you are usually a large, you will be a large in our apparel. To verify sizing, use the PDF or Video to measure and compare to our size charts: Relaxed Fit or Fitted Cut. Only use tailored sizing if you are hard to fit or in between sizes. 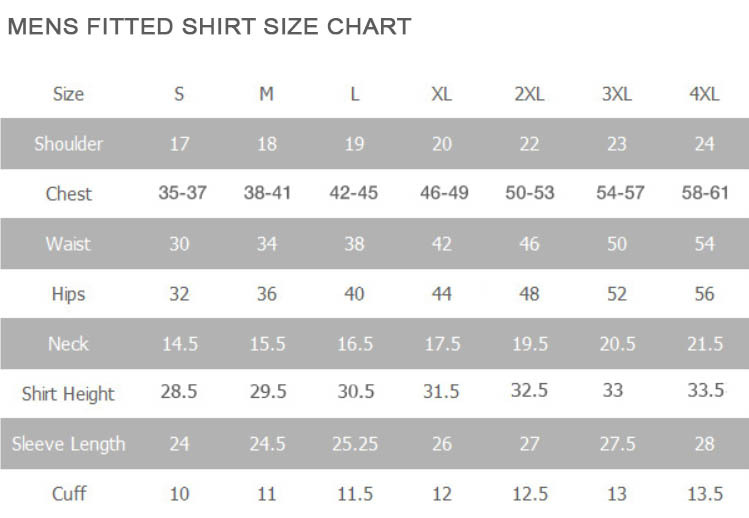 Tailor your sizing if you are in between sizes. This is usually caused by being disproportional somehow; whether tall and thin, short and wide, or muscular. Use and print our PDF directions for at home or for use with a tailor. You can use our Video for overview, the PDF is more precise. Add 1 – 2 inches on any measurement for additional comfort or length if desired. **Length add-on recommended if you have large shoulders, large chest or large stomach as shirt “Pull Up” occurs with larger upper body features. Standard sizing is what you usually wear/purchase, but because of the high variances of “Size Add-on” between manufacturers, we highly recommend you measure. All manufacturers add-on, the standard is 2 to 2.5 inches. We add a standard 2.5″ onto all our men’s (excluding kids) standard waist sizes. If you do not measure, order your standard pants size but note because of the variance, they may not fit. As explained, we add 2.5 inches to all men’s waist sizes, so when you measure you must subtract that 2 inches off again (.5″ left for comfort) or pants will be too big. If you measure 38 inches, you are a size 36. When measuring, DO NOT measure over other clothing. Measure around where your pants usually sit. Click for the Two Inch Rule. Whether measuring at home or using a tailor, print and use our PDF directions. You can also use our Video.